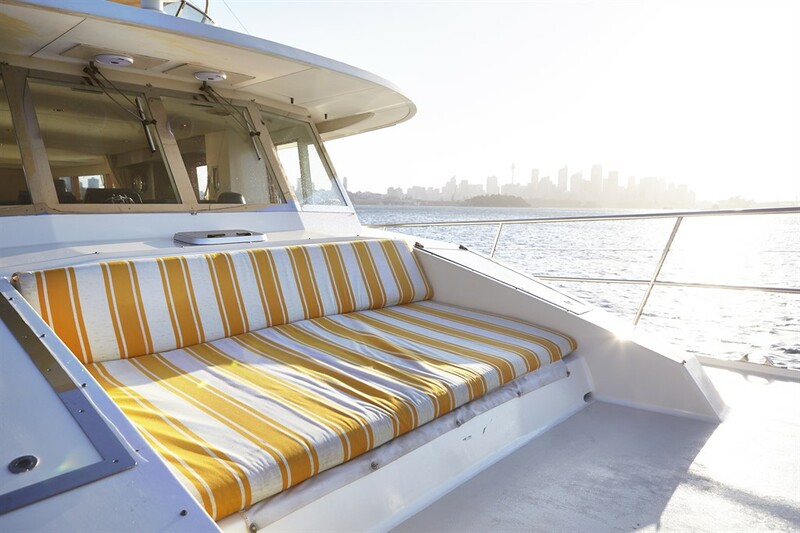 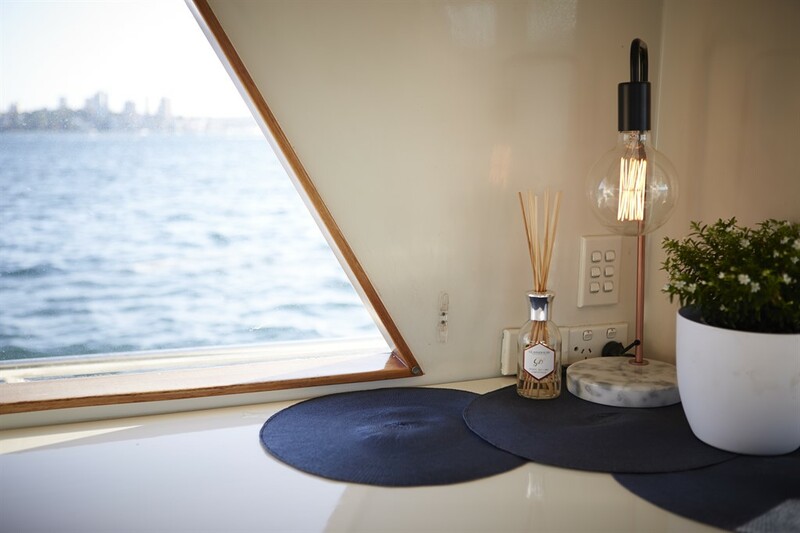 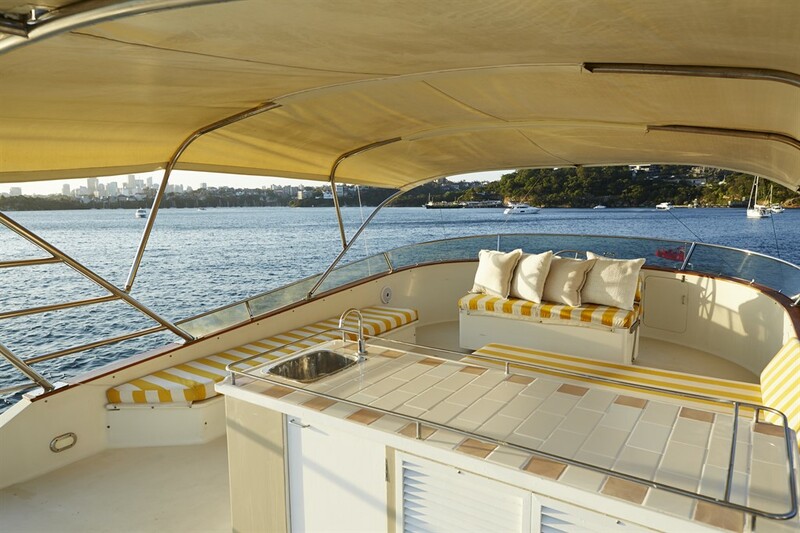 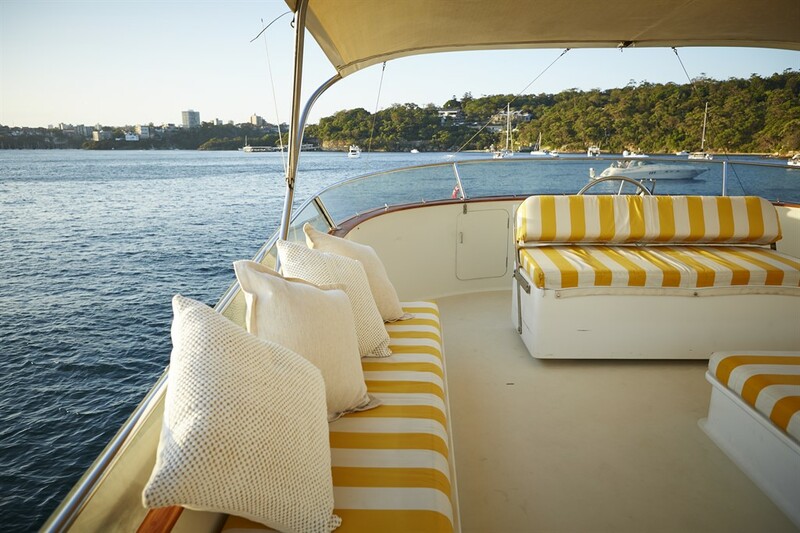 With access to most pick-up and drop-off points in Sydney Harbour and beyond, and available for charter all year round, the John Oxley is the perfect vessel to host your next corporate function on. 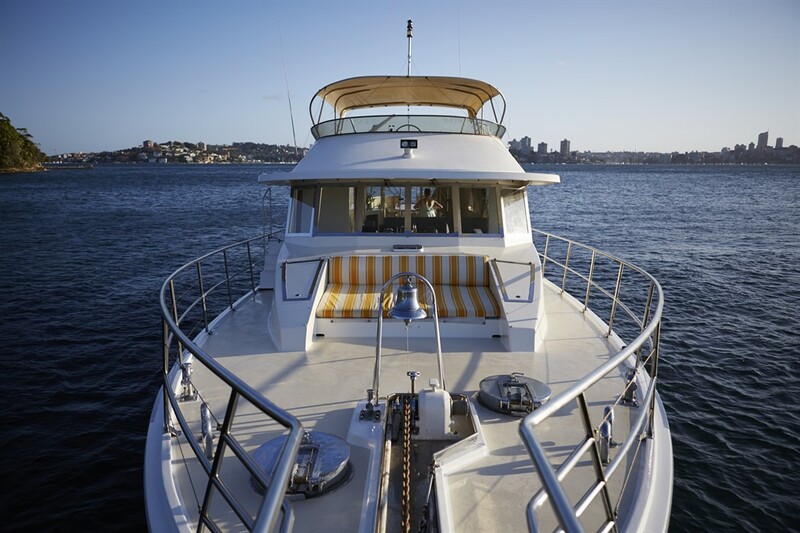 As a true Australian icon, this 80ft luxury vessel constantly turns heads on the harbour and will no doubt leave a lasting impression. 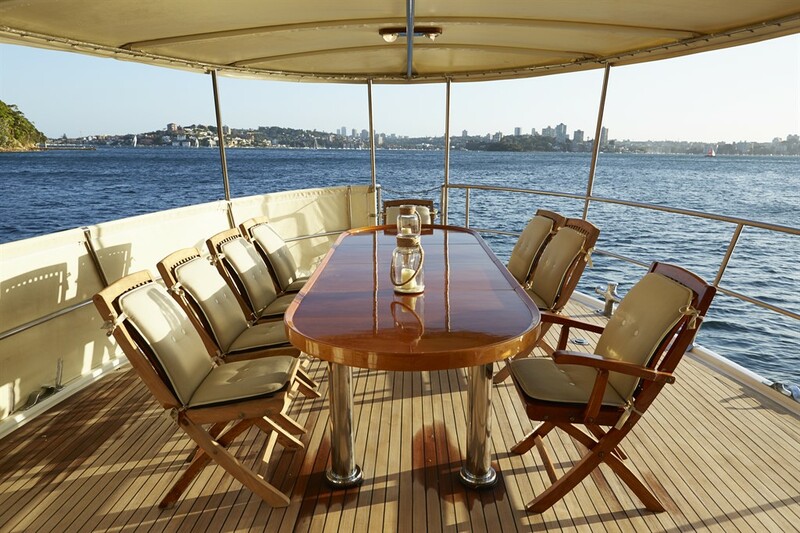 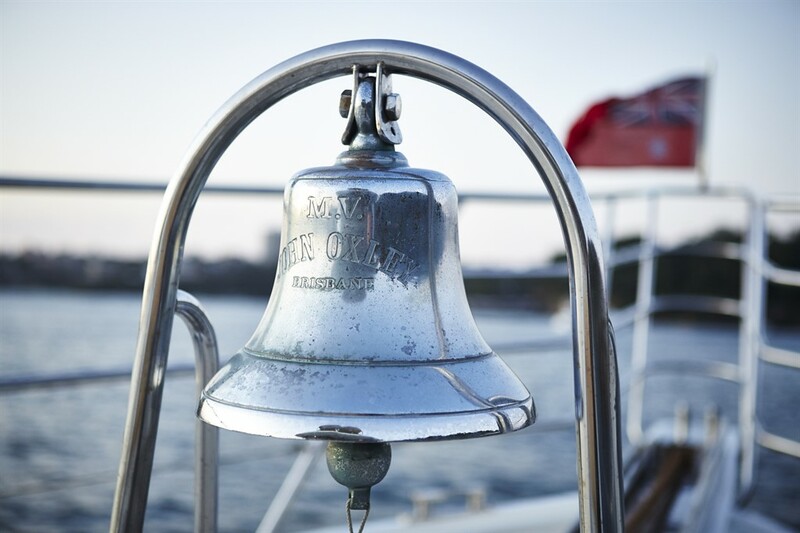 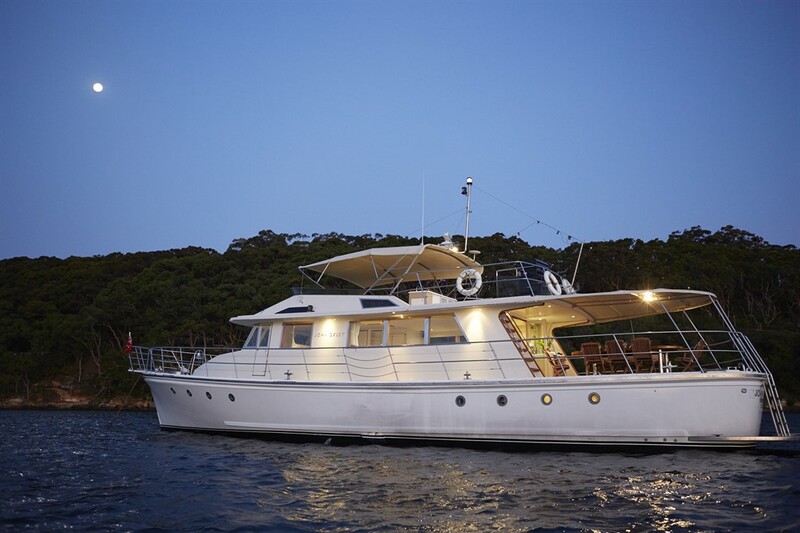 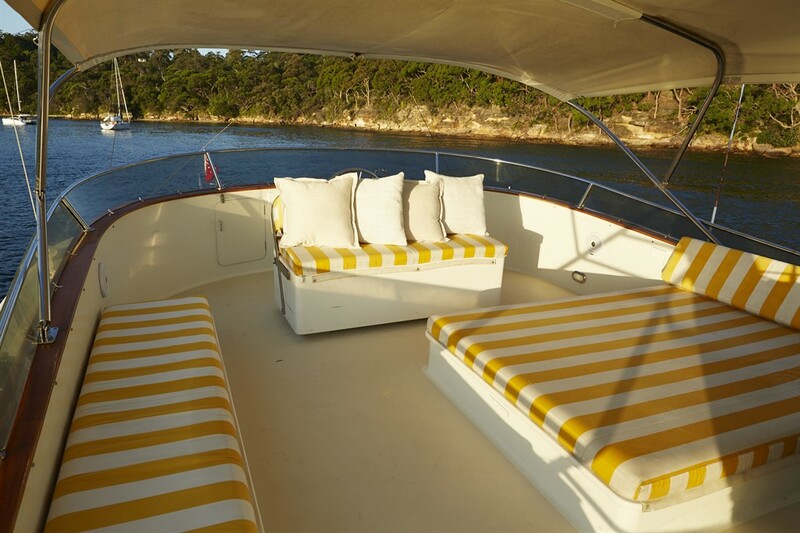 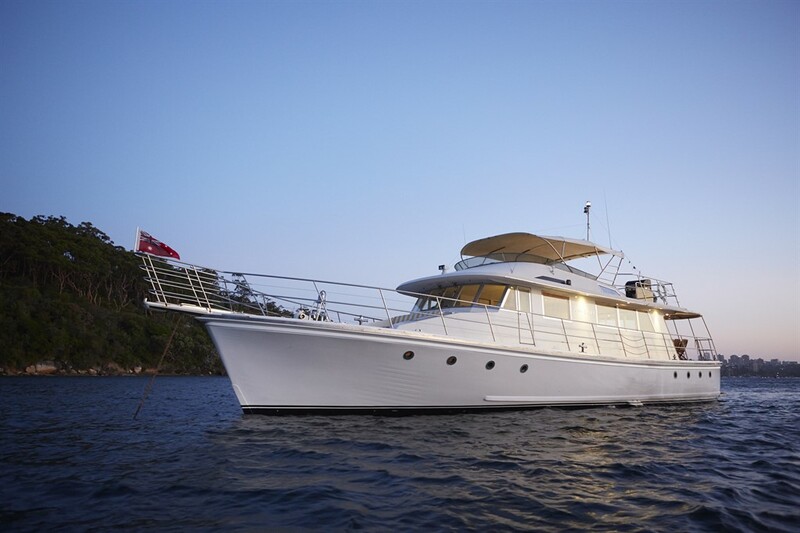 The John Oxley has room for up to 49 guests, boasting classic furnishing and features that give her an amazing point of difference to other charters on the harbour. 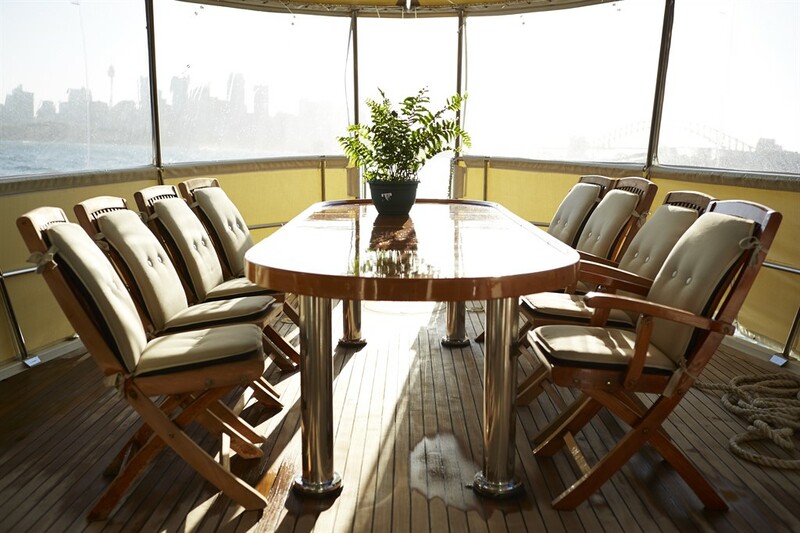 The John Oxley crew consists of the Captain, two deckhands, the Cruise Director, and wait staff, as well as an on-board chef (if requested). 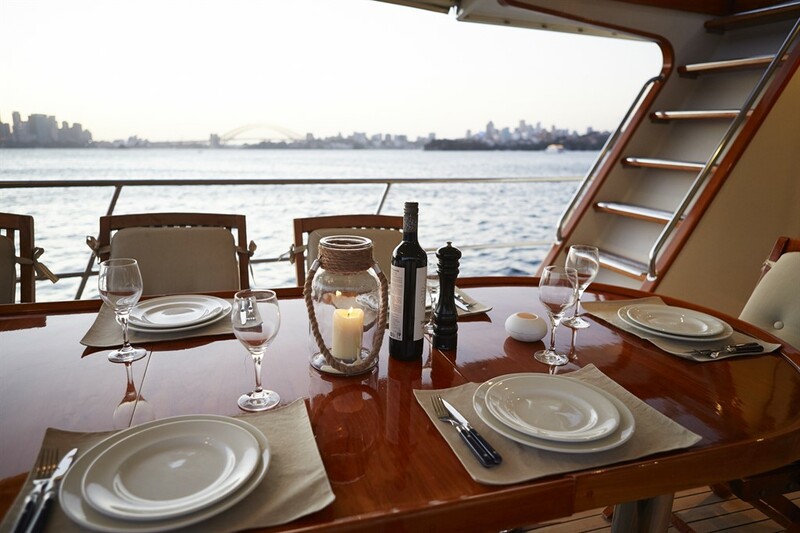 Our on-board chef specialises in canapés and buffet style menus, through to formal dining and degustation menus, which can be created to match your wine perfectly. 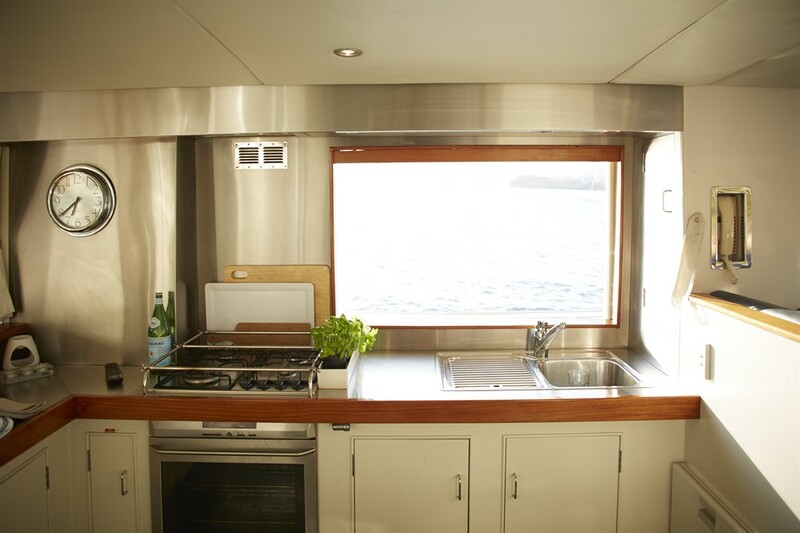 As well as having the option to utilise our on-board chef, the John Oxley allows for BYO alcohol. 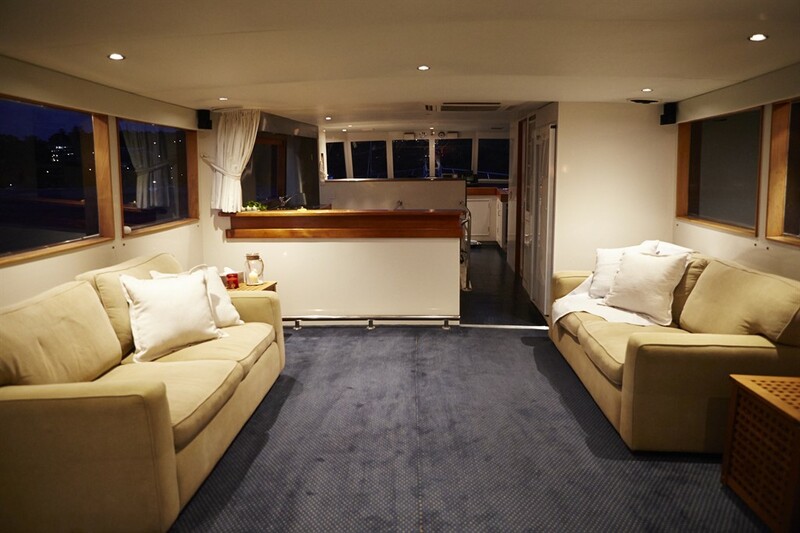 However, if you would like for the crew to arrange full bottle service for you and your guests, we would be more than happy to do so. 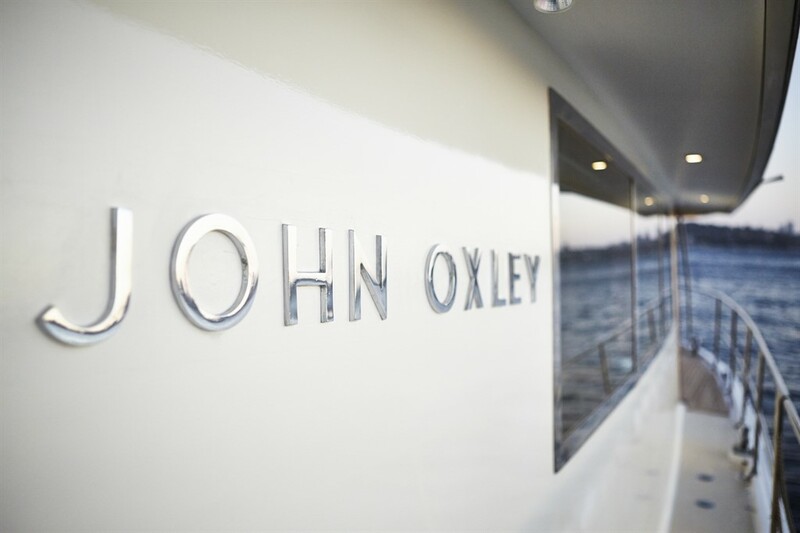 The John Oxley is fully equipped with the latest technology to ensure that your next event is more than memorable. 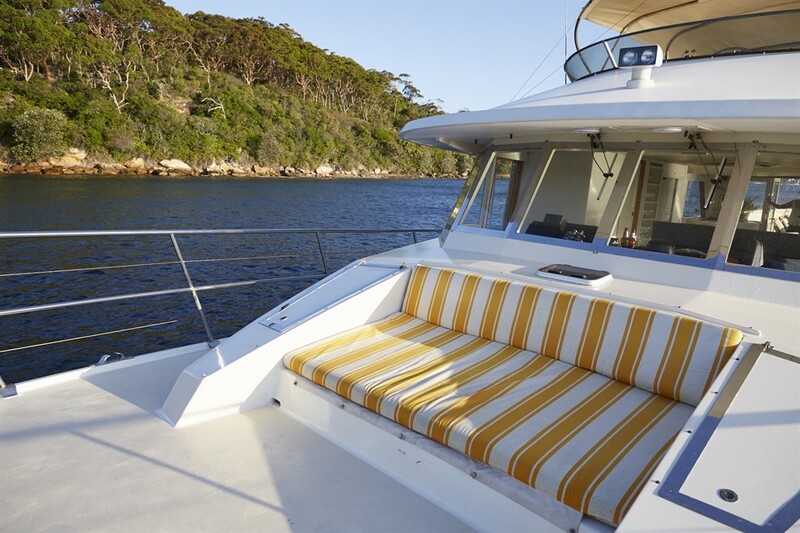 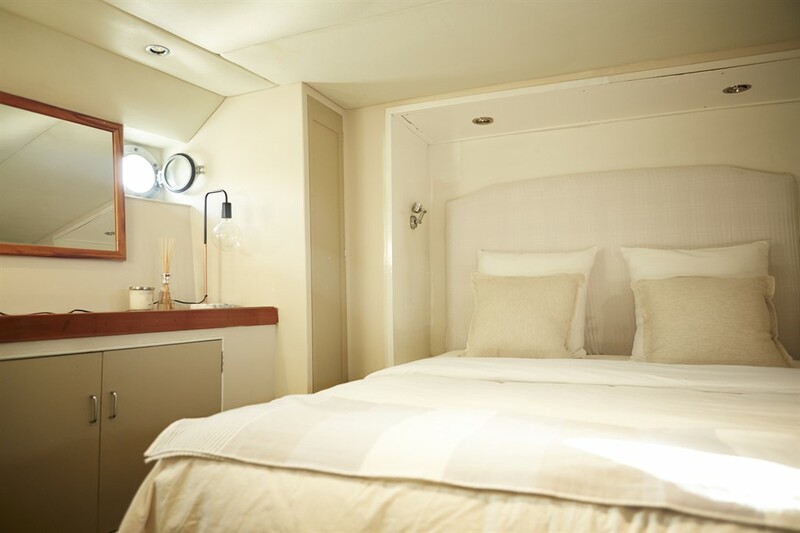 With a Bose Lifestyle Sound System throughout the vessel, AV equipment including a microphone, and access to projectors and lighting equipment, the John Oxley is your best choice for your next Corporate Charter.